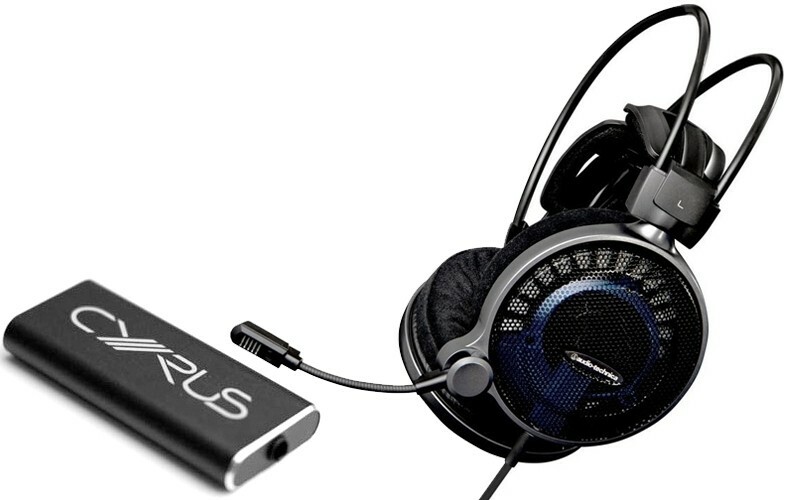 Headphone package combining the Cyrus Soundkey Gaming Edition with the Audio Technica ATH-ADG1X Headphones; an expertly matched package that will take your gaming experience to a whole new level! 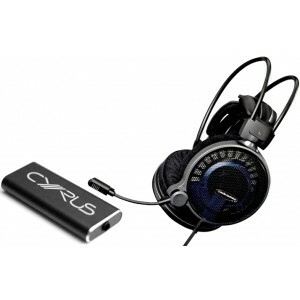 Cyrus SoundKey is leading a revolution in PC audio. 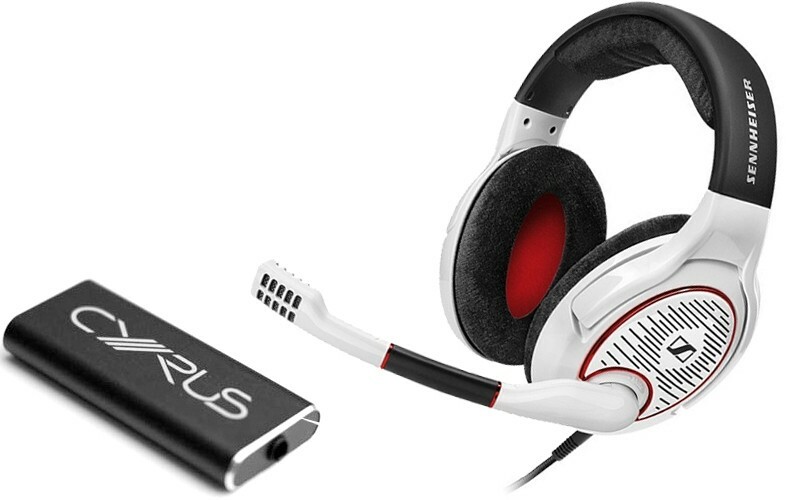 connect to your PC, laptop, Nintendo Switch or PS4 to unlock amazing sound whilst gaming. The components in SoundKey replace the audio processing and amplification of your device. This "gaming edition" of the Soundkey USB DAC gives you the best possible sound through headphones while gaming and includes suitable cables. For more information on the DAC, please visit our main Soundkey page.